The Burton GORE-TEX Ballast Snowboard Pant is ready for whatever you're willing to put them through. With Living Lining™ and taffeta and mesh mapping, this pant is warmer than your average shell and allows for breathability. The GORE-TEX waterproofing and GORE SEAM® taped seams ensure full protection from moisture, keeping you as dry as possible. Whether you're hiking, skiing or riding, the Burton GORE-TEX Ballast pant is ready for the adventure. GORE-TEX® fabrics are waterproof, windproof, and breathable to maximize protection and comfort for the wearer. Mesh lined Test-I-Cool Venting allows for a cool burst of fresh air when things get a little too warm. "Does these pants have zippered front pockets, it doesn't look like it in the pictures." "Thank you for your inquiry. 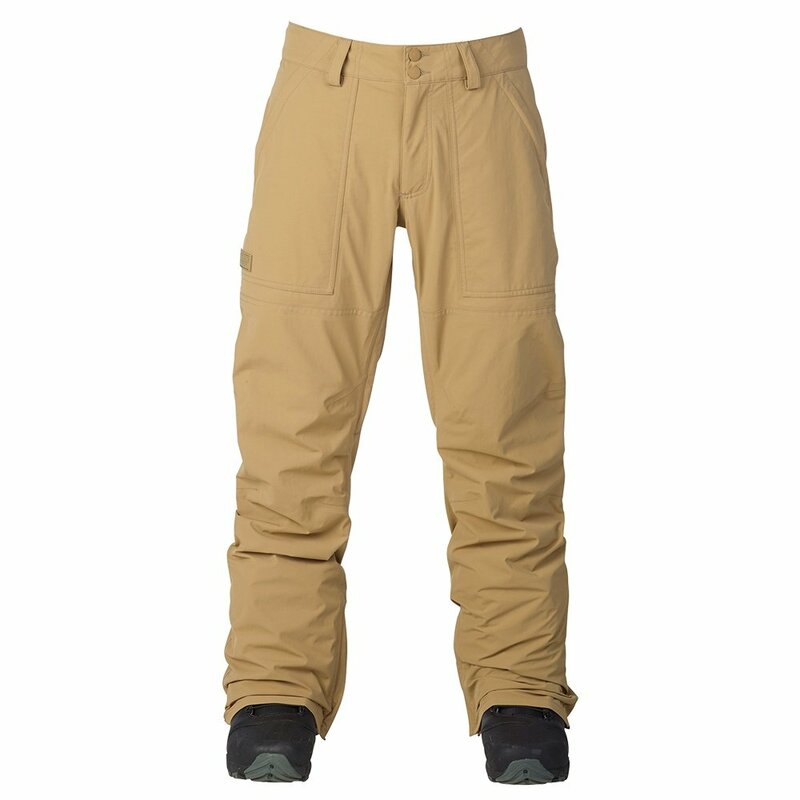 Yes, the Burton GORE-TEX Ballast Snowboard Pant has zippered front pockets. We hope this information helps! "